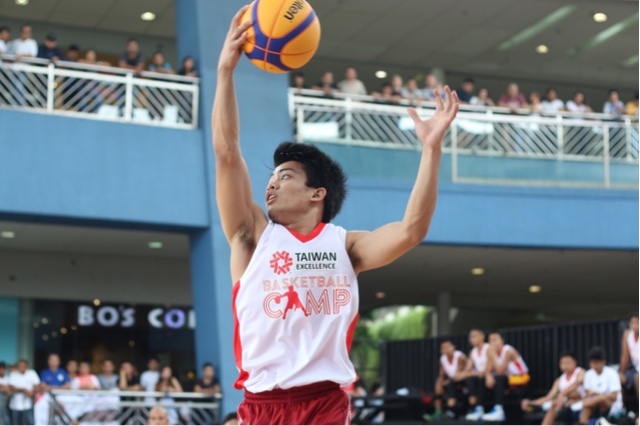 I’ve had the privilege to catch some of the matches they’ve been doing for the Taiwan Excellence 3 on 3. 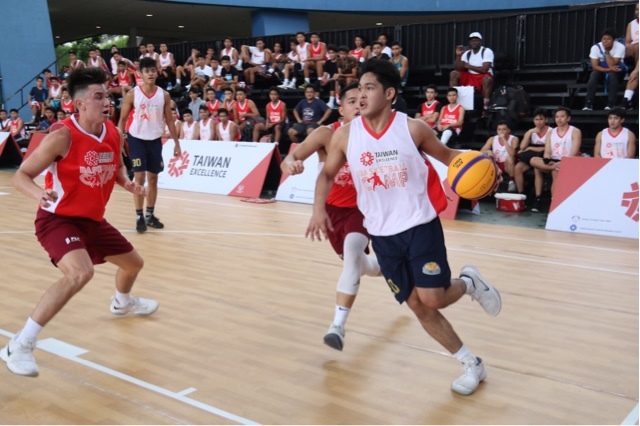 The executives and the organizers must have already noted how crazy Filipinos are with basketball, and what good way to also showcase their best products in the country by holding their own 3 on 3 basketball matches right at the Mall of Asia Music Hall. The event was also attended by PBA stars which have really drawn a crowd. This is also a basketball camp headed by one of the winningest coach in the PBA, Eric Altamirano. They will be holding the finals soon as weather hampered it from happening a few weeks ago. 192 people from all over the Philippines attended the two day affair and yes, they’ve had the opportunity to also utilize Taiwan made products for the games. JC Intal and Doug Kramer on the other hand showed support to the participants, all of which had talks, selfies using Taiwan’s very own ASUS phones. I have an ASUS Zenfone 5Q too which I use for personal photos, they’ve been very good only putting out quality over quantity. I can’t wait to see who’ll win the championships which they plan to do soon!